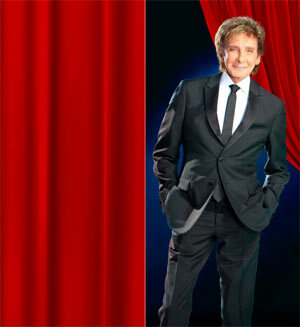 After two years of marriage, Barry Manilow has officially come out to his fans. Two years after his marriage hit international headlines, Barry Manilow has finally opened up about his sexuality and love of husband and manager Garry Kief. It seems that the response has been so positive, he almost wonders why he kept it all a secret in the first place. The 73-year-old crooner has been with Garry for almost 40 years, marrying at their Palm Springs home in 2014 where they invited between 20 and 30 guests over for 'lunch'. However, it's only this year that the singer has decided to open up publicly about his being gay, coming out - as it were - to his fans. 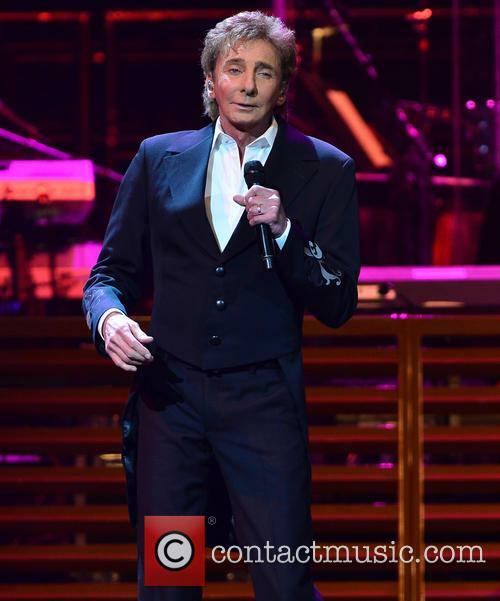 Manilow performed in Memphis on Wednesday night, but rushed back to L.A. complaining of complications from surgery. 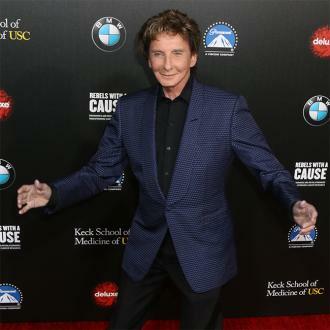 Legendary crooner Barry Manilow has been rushed to hospital this week following complications in the aftermath of oral surgery he had undergone a few days earlier. 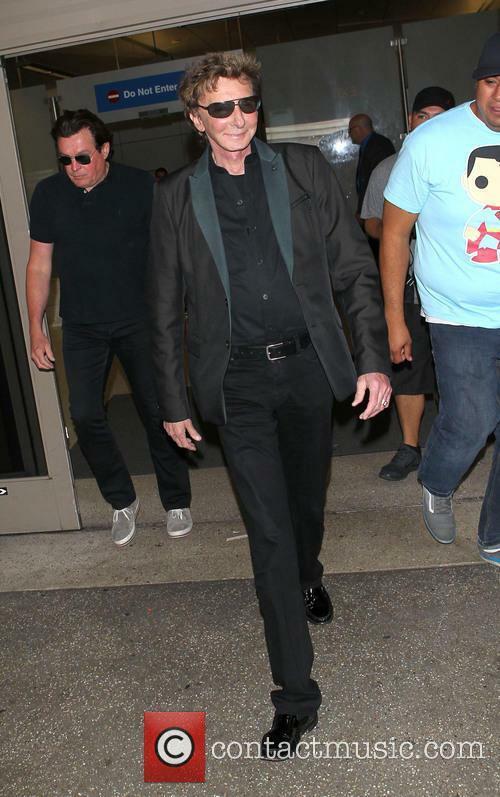 The 72 year old singer, famous for hits like 'Mandy', 'Copacabana' and 'Can't Smile Without You', performed a show in Memphis, Tennessee on Wednesday evening (February 10th), but he apparently hurried back to Los Angeles to get hospital treatment. 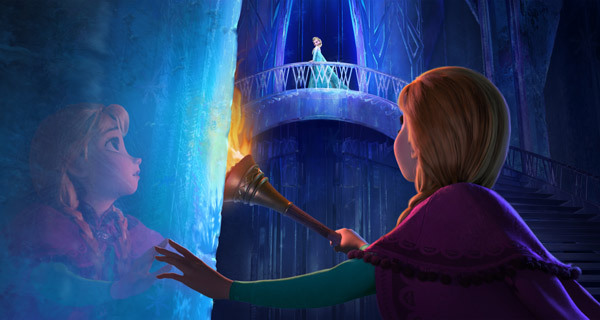 As a result, two concerts in Highland Heights (Kentucky) and Nashville on Thursday and Friday had to be postponed and re-arranged. 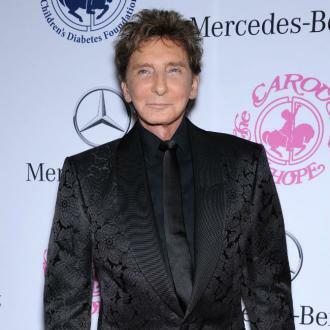 Barry Manilow is not married yet, but it's happening. So... Barry Manilow is marrying manager Garry Kief. And for some reason, the internet has turned it into a bigger deal than it is. It could be because the singer, who was previously married to Susan Deixler, has never officially come out as gay/bisexual, but really, is anyone really surprised? We’ve all heard Copacabana, right? Barry Manilow is getting married. To a man. And no, the marriage isn’t official just yet, despite some tabloid reports, which started circulating on Thursday. In fact, the couple are planning to have the official, legal ceremony this summer and whatever happened in Palm Springs (if anything) does not count before the law. According to “a source” for the New York Daily News, the couple held a commitment ceremony. Interpret as you will. 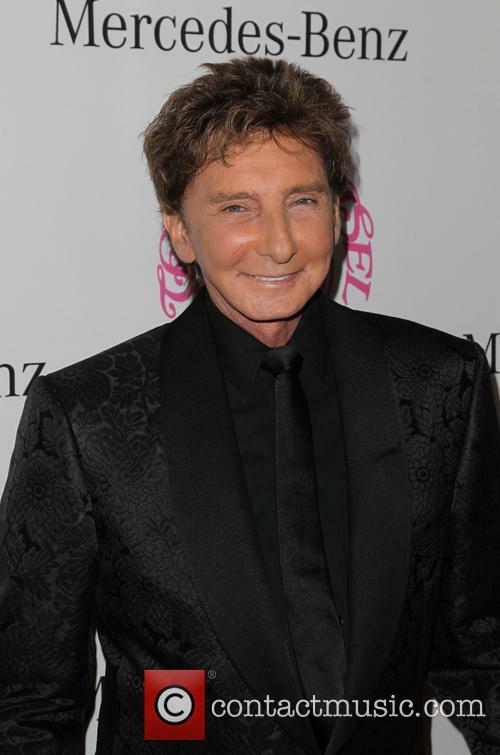 Barry Manilow is married, according to reports. The singer allegedly married his long-term partner and manager, Garry Kief, in 2014. Barry Manilow is married! The 'Mandy' singer reportedly wed Garry Kief, his manager and long term partner in a secret ceremony last year. Multiple sources have confirmed the news to a number of media outlets. Barry Manilow is married, sources claim. Read More: Barry Manilow & Neil Diamond Win Hearts In A Glittering July Fourth Dc Performance. Singers Barry Manilow and Neil Diamond have led the 'Capitol Fourth' celebrations in Washington DC to great success. In a display of unrivalled patriotism, timeless icons Barry Manilow and Neil Diamond graced Washington DC's National Mall to help celebrate Independence Day, performing in front of thousands of fans and TV viewers. 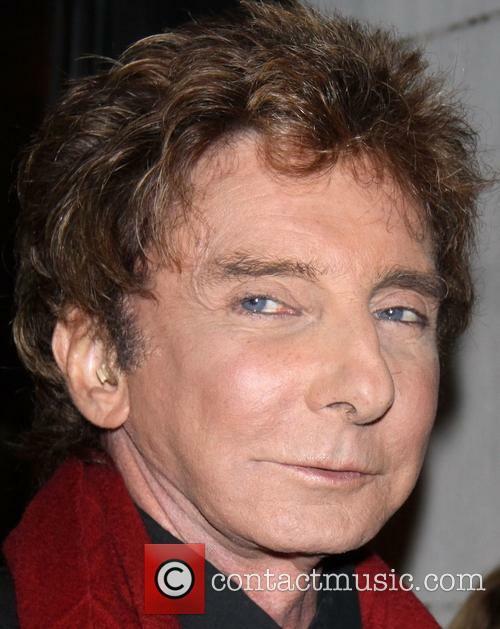 Singer Barry Manilow Gives A Sideways Look. The audience were also treated to acclaimed composer John Williams conducting scores from Steven Spielberg's Lincoln movie, with a special video introduction from the director himself and the National Symphony Orchestra lending their unique talents, according to Billboard. Aimee Mann has recorded a benefit song for the victims of the devastating Hurricane Sandy, re-imagining Barry Manilow's love ballad 'Mandy' as an ode to the storm victims as 'Sandy'. The song reflects Mann's own experiences of the storm, during which she sought sanctuary in a Brooklyn hotel. 'Sandy' is sung to the tune of Barry Manilow's song, but with the lyrics replaced with a light hearted recollection of the storm. Mann performed the song to a weather-battered audience in New York's Westchester County on Thursday (1 Nov.) night, after the venue opened its doors for the needy New Yorkers. The song, as well as referencing the storm itself, made light of how the country has responded to the crisis, noting New Jersey's Republican Governor Chris Christie's appraisal of President Barack Obama and his handling of the crisis. She sings: "Oh Sandy, now we hate you as much as Osama, after Con Ed exploded. Oh Sandy, and Chris Christie is calling Obama, glad I already voted."